Digital payment business Paysafe has agreed on the terms of a £2.96bn offer from private equity companies CVC and Blackstone. The deal will give Blackstone and CVC exposure to the online gambling and gaming sector. 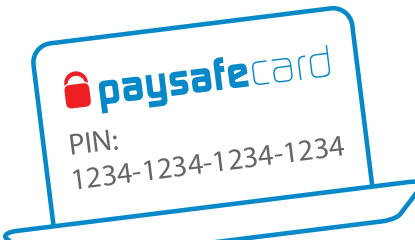 Dennis Jones, Chairman of Paysafe, said the company had enjoyed a ‘remarkable journey’ of growth. 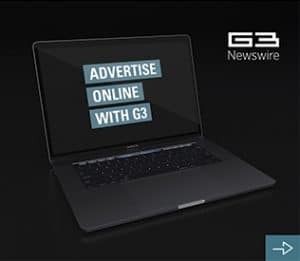 “The offer from the Consortium represents an opportunity for shareholders to crystallise a certain cash value from their investment in Paysafe. The independent directors believe that Paysafe will continue to play a key role in payments innovation, leveraging the state of the art technology it has built over a number of years,” he added. 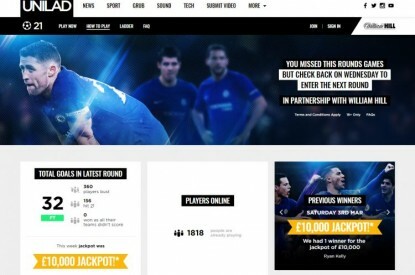 CVC already owns a share of a number of gambling companies including Sky Bet, Sisal and Tipico. Blackstone meanwhile is buying Clarion Events, the organiser of London’s gambling show ICE Totally Gaming. 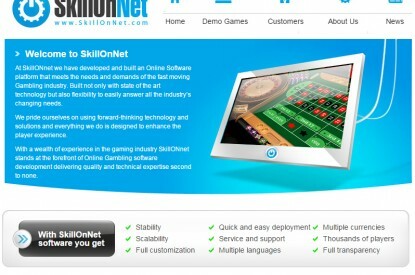 Analysts believe there will be similar investments made in the online gambling sector.